Maybe you’re thinking of remodeling your kitchen. Or maybe you’re planning to put your house on the market in the spring. You want to spruce up your place but need to be wise with your cash. 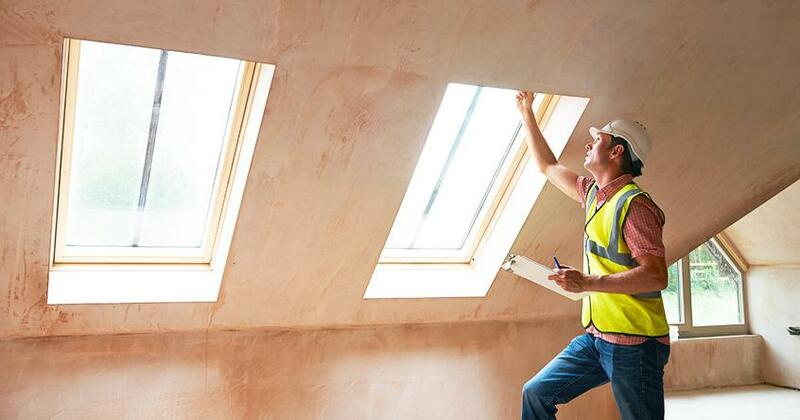 How do you determine which home improvements will maximize the return on your investment? According to a recent Cost vs. Value report from Remodeling.com, most home improvement projects will add some value to your home. (1) But not all remodeling will increase your home’s value enough to recoup the entire cost of the improvement. And in some cases, your upgrade may not increase the value of your home, but it will add satisfaction to you and your family while you live in your house. If you’re planning to stay in your home a few more years and need the extra space to keep family members from tripping over each other, by all means add the space! Your family will have plenty of time to appreciate the addition and, once you’re ready to sell, the boost in square footage will also boost your asking price. As we pointed out, large-scale projects don’t usually translate into large increases in your home’s value. So, when you’re ready to sell, home improvements that make an impact for less money are the way to go. Inside, a minor kitchen remodel will earn back 81% of its $21,198 cost. (5) That includes replacing outdated appliances, re-facing the cabinets and adding new hardware, updating the laminate countertop and sink, as well as replacing the flooring. You can drop a huge chunk of cash on home maintenance projects like replacing your heating and cooling unit, hot water heater or even your septic system. Unfortunately, even when these features are brand-new, most buyers aren’t willing to pay more for them. Buyers expect functional features like these to simply function, and they don’t feel like they should pay for wear and tear that occurred in the home while you owned it. Home Inspection: Find Out What an Inspector is Looking For Get More Cash for Your Home With These 5 Upgrades Boost Your Home Value for Less Than $300 What Are The Best Home Improvements to Boost Value? On the other hand, if any of these invisible parts of your home aren’t in working order, it will detract big time from your home’s value. Even if you plan to sell soon, you can’t avoid these problems since they will certainly turn up in a home inspection. 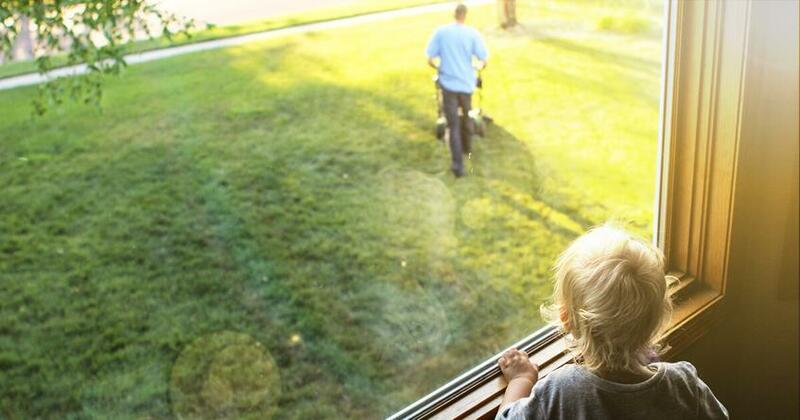 Go ahead and tackle them, just realize you’re maintaining your home’s value—not adding to it. These improvements aren’t bad choices; they just aren’t the best home improvements for adding value to your house before selling it. If you’ll be living in your home a while and would enjoy a sunroom, home office or extra bathroom, go for it! But think twice before you take on any of these projects and remodels solely for the purpose of increasing the sales value of your home. The best way to gage what you can expect in terms of resale value on home improvements—especially if you’re planning to sell soon—is to talk to a real estate agent who is an expert in your market. 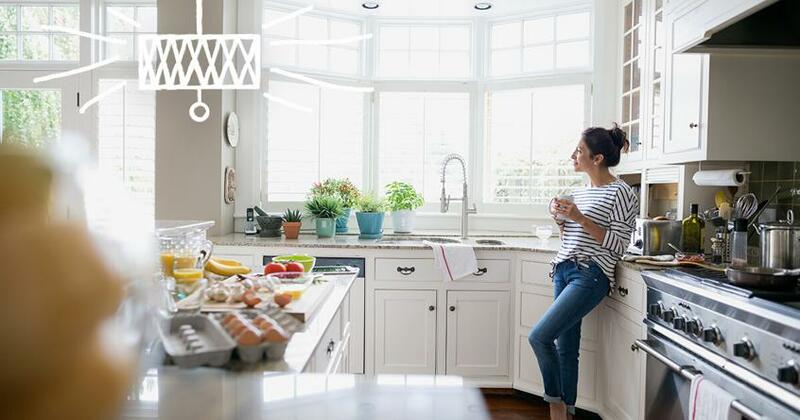 They’re sure to know the local trends, and they can show you how other homes with the features you want to add are selling. That way, you can make an educated decision before you start ordering lumber and knocking out walls for a massive remodel. Let us help you find an experienced real estate agent who’s a pro in your area and has earned Dave’s recommendation for excellent service. With staging—and the help of a high-octane real estate agent—you can get top dollar for your home without a huge investment.